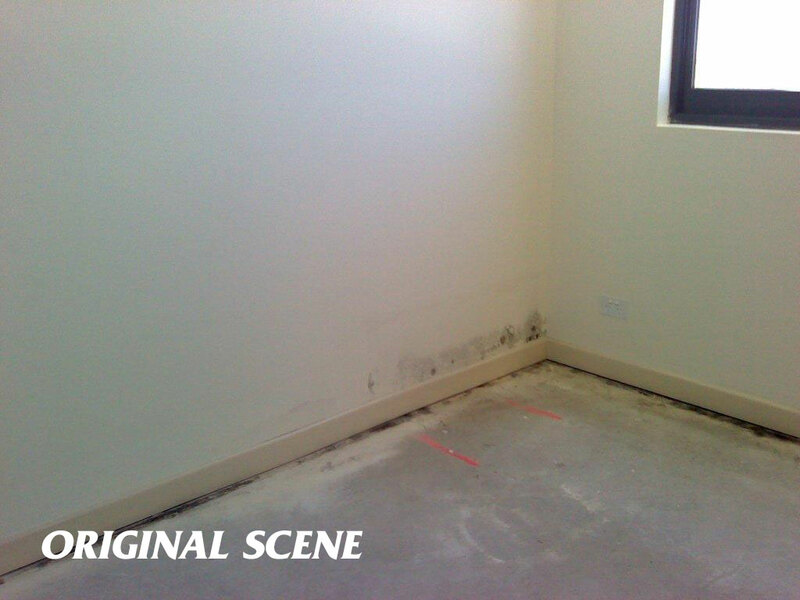 Thermal imaging is one of many advanced technologies that we employ to restore damaged properties. 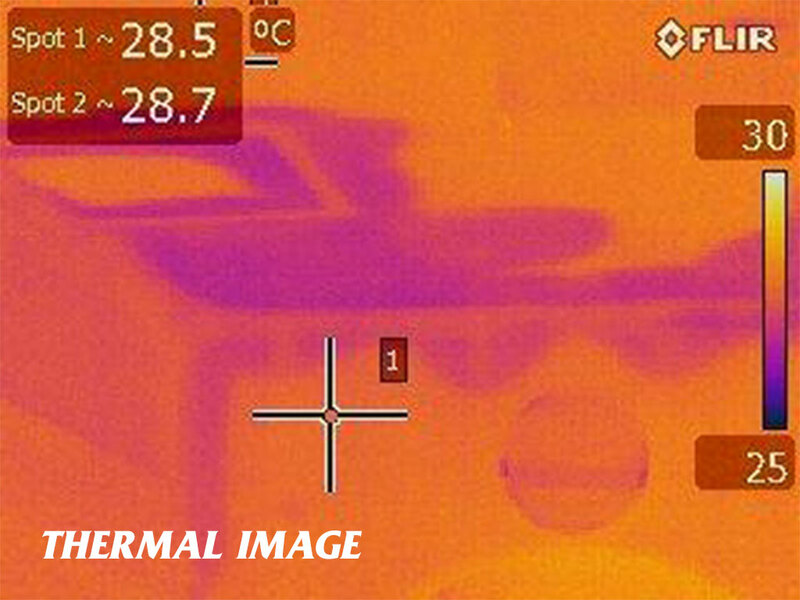 Thermal imaging technology is used in infrared cameras to “see” and “measure” the thermal energy or heat emitted from an object. Infrared cameras allow us to see what our eyes cannot. Even very cold objects such as ice cubes emit thermal energy. The higher an object’s temperature, the greater the amount of thermal energy that is emitted. 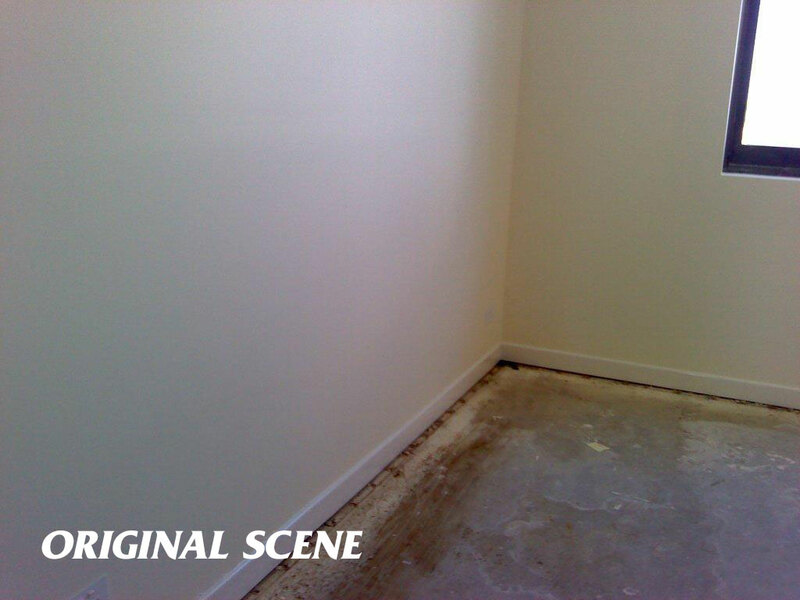 Infrared cameras are very useful for restoration and remediation projects. 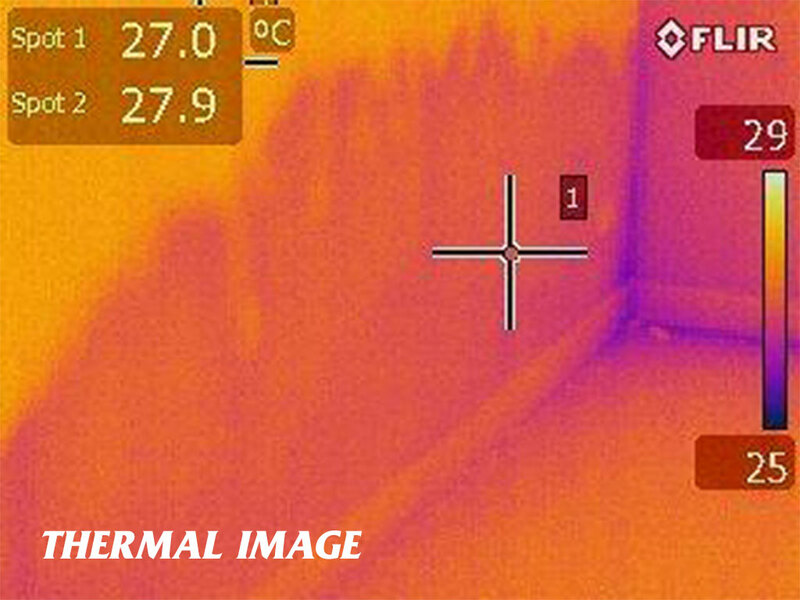 The presence of moisture in a building, either from flooding, leakage, or condensation, can have serious consequences, but it can be easily detected with the aid of an infrared camera. 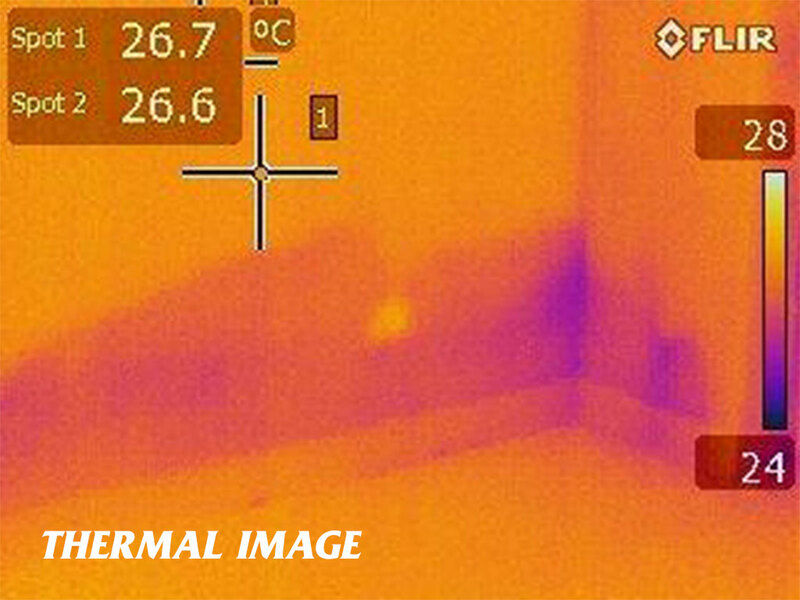 Thermal imaging technology allows our technicans to quickly scan large areas of a building and to identify problems that can’t be seen by the naked eye. 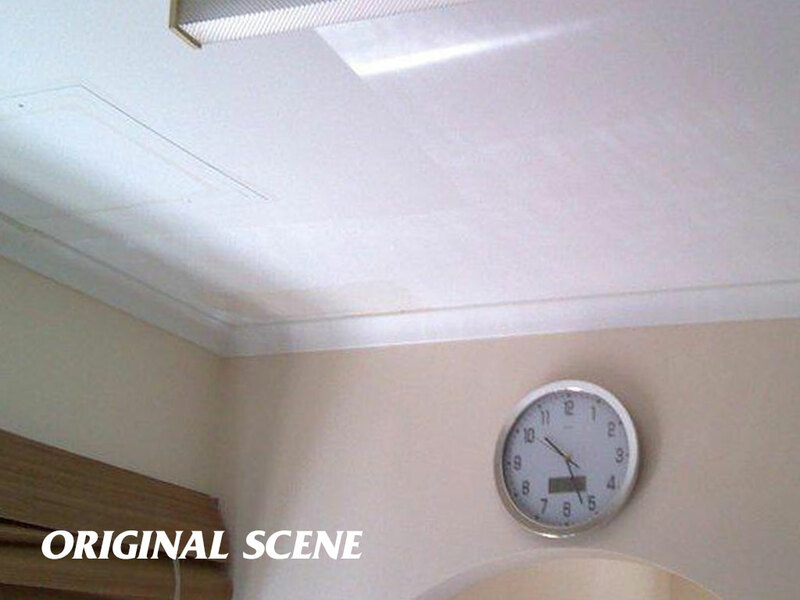 With infrared cameras, we can pinpoint water intrusion, find moisture beneath the surface, and document drying progress with accuracy and confidence.